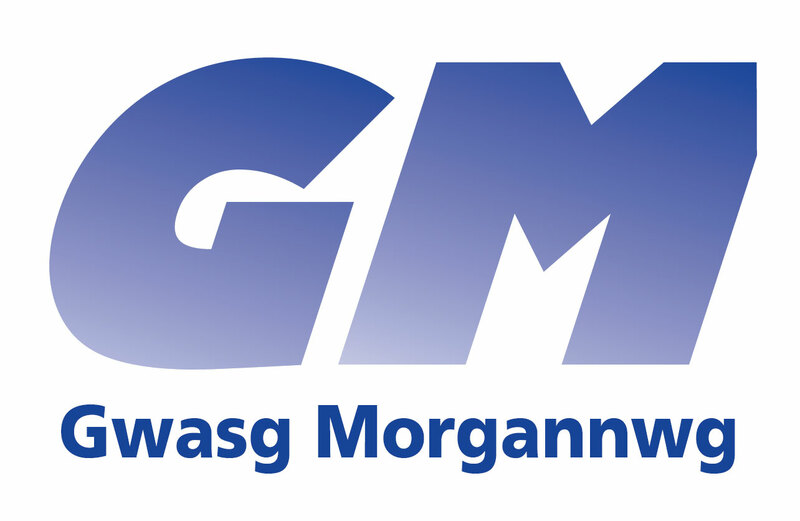 Glamorgan Press is a family run printers based in Neath, South Wales. We specialise in printing from business cards to large scale print. We are unique in our industry as we are able to communicate and produce fully bilingual products for our customers. The Welsh language is important to us and we want to make it as easy as possible for businesses in Wales to communicate bilingually through printing.